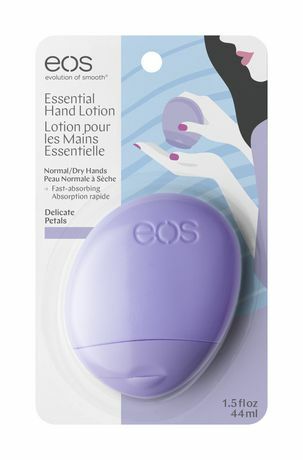 eos® hand lotion is packed with shea butter, aloe, oats and antioxidants to keep your hands beautiful, soft and smooth. 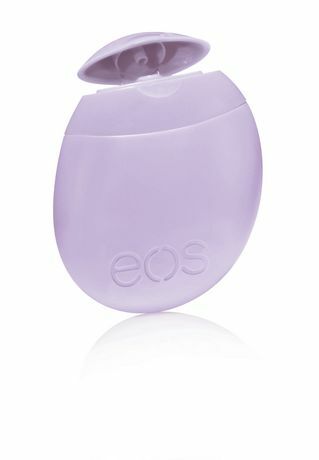 24 hour moisture, Fast-absorbing & non-greasy. 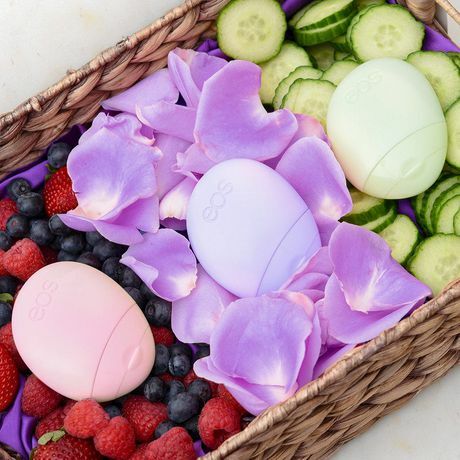 eos hand lotion looks as good as it feels on your skin.